December is here! 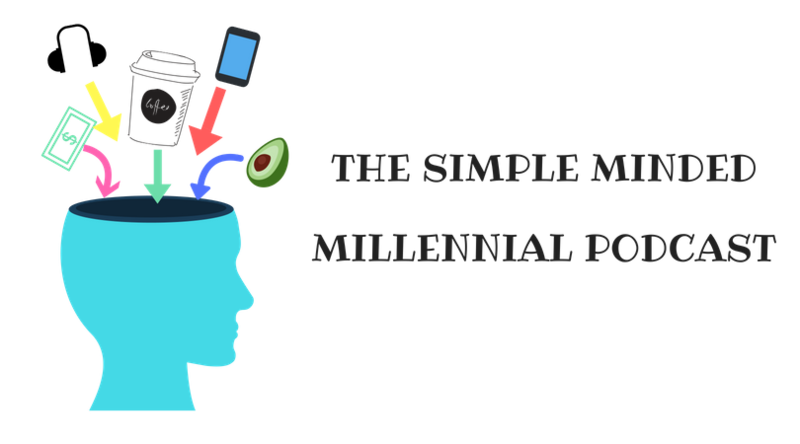 Today, Simple Minded Millennial is here to give you binge-worthy content to make your Monday morning more bearable. This roundup keeps getting harder and harder to do with all the fellow millennials out there crushing it. This week, Erik rounded up the articles, podcasts, and blogs he loved. Enjoy! Thanksgiving was 2 weeks ago, but that doesn’t mean we should stop being grateful and thankful for the amazing things we have in our life. Practicing gratitude is something I try to do in my life, and it has a great impact on my life. Gratitude helps keep me humble and motivated. Such a great post by Melanie! Check it out! Jack is our podcast BFF and he brings the heat with this amazing post! One of my biggest pet peeves is leaving things plugged in when someone isn’t using that thing. For example, plugged in phone chargers that aren’t charging anything really bothers me! Jack goes through a calculation to show just how much we can save by unplugging and investing the savings over our life time. I’ve been getting really into yoga lately (and loving it), but it seems that Erin from Reaching for FI doesn’t have the same opinion. She set a goal and a want at the beginning of last year, but it just isn’t working out. I love how she talks about how she gave it a try, but it’s tough. At the same time, she isn’t quite convinced she is done with it, so will try again. This is obvious: to make more money, it’s important to have a job you love and can be paid well at. To get a job, it’s important to get an interview. Zach lays out 13 ways, with the help of data and statistics, you can increase the chance that you will be able to get an interview. Mindset and mindfulness is what we love on this podcast! Sarah said she spent a little bit on Black Friday, but wants to be more careful with her spending this Christmas. She has some great ideas for gifts which won’t break the bank! What articles did you love from the past week?